Filming in the chilly climes of Dublin in Ireland for Teraa Surroor was rather memorable for singer-actor Himesh Reshammiya. The actor-singer says he had to sip brandy to cope with the weather and break his vow of abstinence from alcohol. Shot in Dublin, Teraa Surroor, an "entertaining thriller" which stars Himesh in the lead role, posed a unique challenge for the music composer. 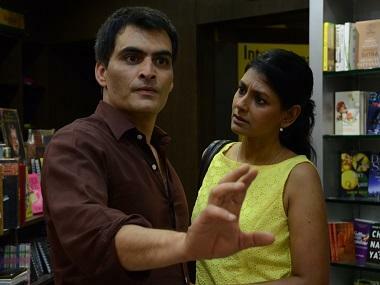 "I don't drink but I had to take brandy to shoot for a particular sequence. It was very cold and we were wearing thin clothes. The alcohol hit me and I shot in an intoxicated condition. That was really memorable," he said. "But I had to break my promise that I won't consume alcohol," he said. 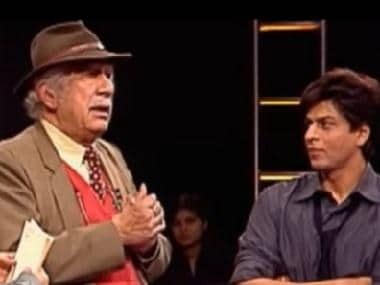 Teraa Surroor is the sequel to the 2007 film Aap Kaa Surroor and stars Himesh along with debutant Farah Karimaee, Naseeruddin Shah and Shekhar Kapur among others. "Dublin has never been exploited in the way we have shown it in the movie. 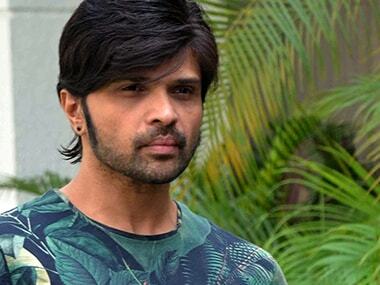 There are stunning visuals and chases, etc.," Himesh said. The Shawn Arranha-directed film releases on March 11.